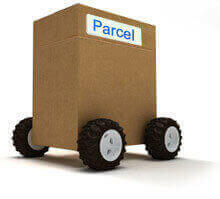 In need of a part load removals to Jersey or a designated van for a speedy delivery, then click for a quote. With 15 years experience in moving people and businesses to Jersey and from the Channel Islands to England and all other European destinations, you can be sure of the best, most reliable and regular Jersey relocation service. We have the team and the vehicles in place to ensure a smooth move, with everything from wrapping, packing, loading and unloading to customs clearance taken care of by one company. 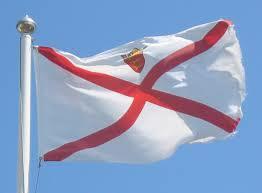 Jersey is a beautiful place situated in the Channel Islands and is the largest Island in the group. Many people choose this location to settle down in a relaxing and calm environment. It has a large sense of community, lots of breathtaking scenery and things to do. One of the problems about moving there is possibly the difficulties you may face whilst transporting your possessions. If you aren’t sure of how to transfer your items then we can help. 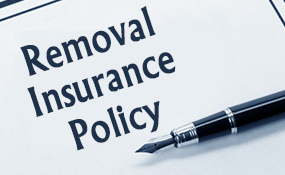 At European Removal Services we are one of the leading specialists when it comes to removals and compromise over 20 years of experience. Whether you are a family wanted to immigrate to another place in Europe to experience a different kind of life or you are part of a business looking to relocate then we can help. 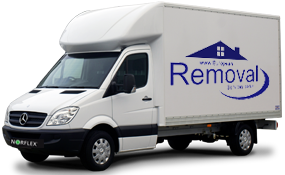 Over the years of our operation we have assisted a large number of small businesses and individuals with Removals to Jersey and other parts of Europe successfully. 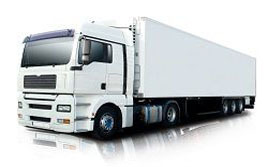 No matter where you are situated in the UK we are able to provide you with our services. This is due to the fact that we have depots across the country in Dublin, Belfast, Bristol, London, Birmingham, and Liverpool which allows us to have access to a lot of places. Wherever you are going and wherever you are coming from you can rest assured that our range of options will include something to suit both your budget and service in mind. One of the best things about our services is that we can offer next day express delivery to parts of Europe, which is something that many companies of our kind cannot. 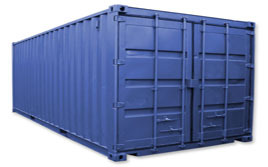 We also provide container services by sea, baggage, and parcel and also part load services weekly to all European locations.